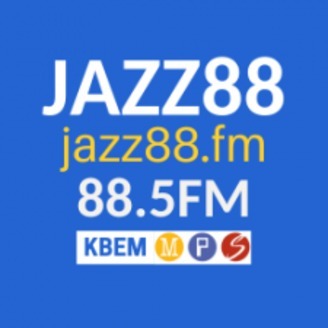 Interviews, performances, and special programming from Jazz88. 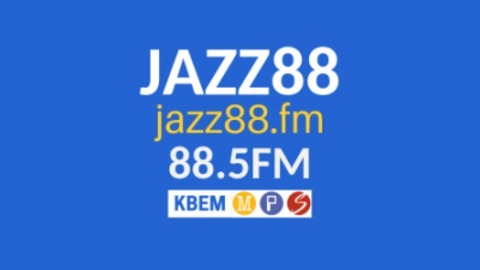 Hear us live at 88.5 FM in the Twin Cities! They’re modernistic, committed and value originality. The group is called the Common Ground Company and it celebrates its new CD Friday May 10 at 11PM at the Ice House in Minneapolis. Phil Nusbaum talked to Pete Whiteman and Zach Tauer of the group. Phil asked Pete about the songwriting of Jorgen Wadkins, who wrote a song called Church of Idiots.